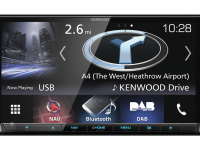 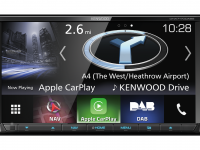 Kenwood has teamed up with leading streaming media source Spotify to bring you the latest range of Kenwood multimedia receivers. 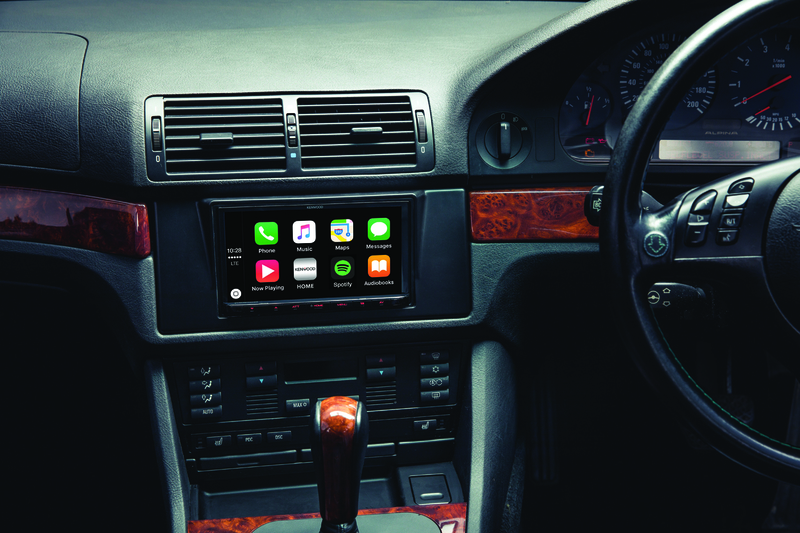 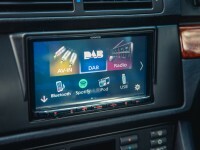 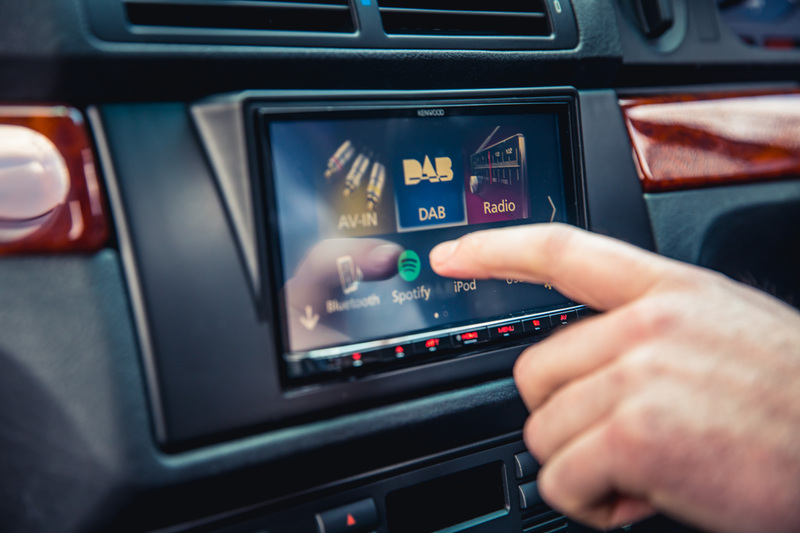 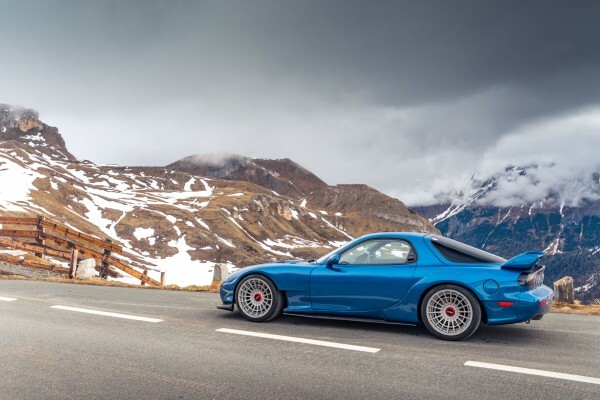 All featuring full Spotify integration, these receivers allow you to effortlessly stream your favourite music and Spotify playlists directly from the car. That’s not all though, with DAB+, Android Auto and Apple CarPlay at your finger tips you’ll never have felt so connected. 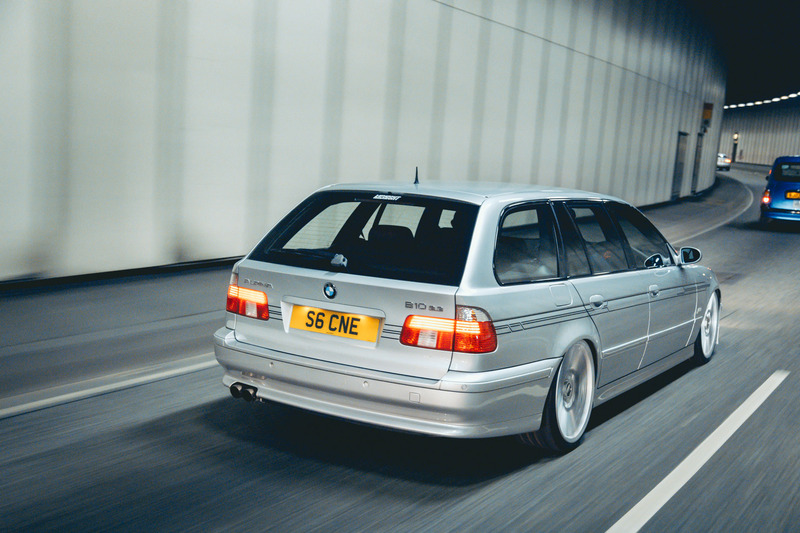 So, what type of driver are you?